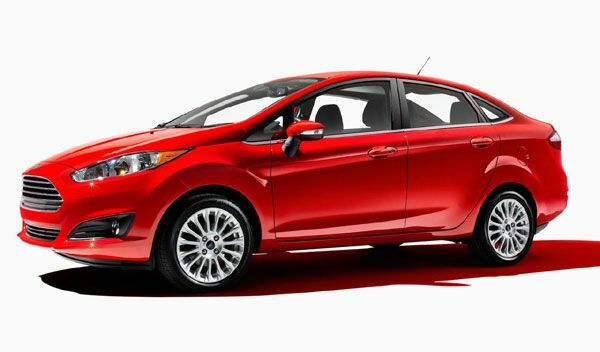 Ford is perhaps one of the most important and globally popular companies of America. It has withstood more than a century�s share of challenges to emerge as a global player. Founded by Henry Ford in 1903, Ford pioneered the methods of production through revolutionary concepts like assembly lines. These concepts, also known as Fordism ensured a disruption in automobile economics, bringing it closer to the masses. Over the years, the company has had many iconic products like the Mustang for example. Incidentally, while in prisoner, before becoming the German Chancellor, Adolf Hitler read about Henry Ford and was very impressed. After assuming office, he kicked off an auto project, which today we know as Volkswagen. In India, the company has had a very old connection. Way back in 1907, Model A was available in the country. Today it is the sixth largest car maker in the country having made a total investment of $2 billion since 1995. The Ford India Private Limited, today plans to upscale their operations with a new factory to be started in Sanand, Gujarat. Ford�s capacity would then increase to 440,000 cars and 610,000 engines annually. Its latest offering, the Ecosport is already a big hit in the domestic market. 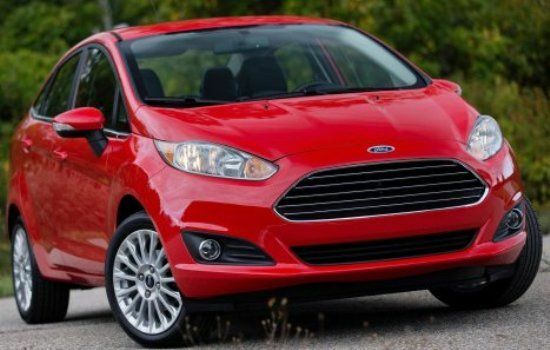 Other Ford cars who have a good presence in the Indian market are Ford Endeavor, Ford Figo and Ford Fiesta.